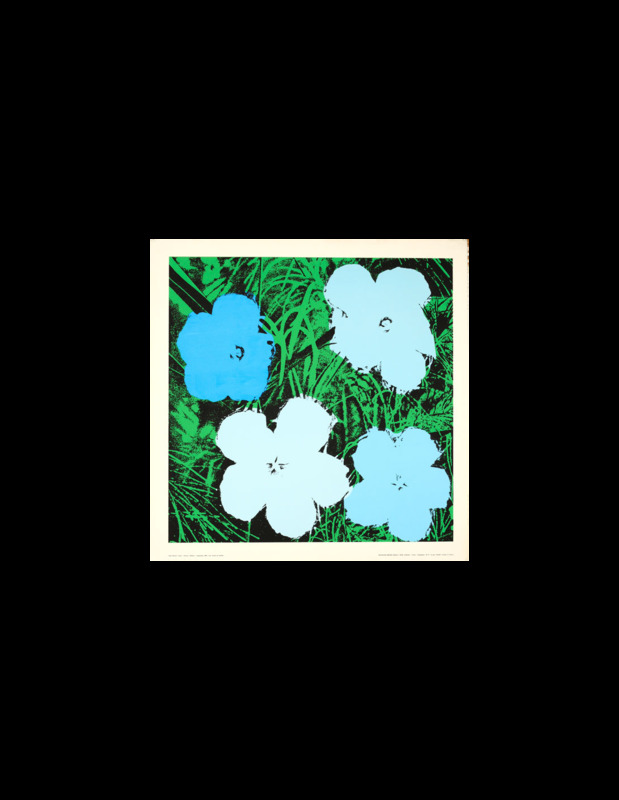 The Flowers series was created by Andy Warhol in 1964 originally in the USA. 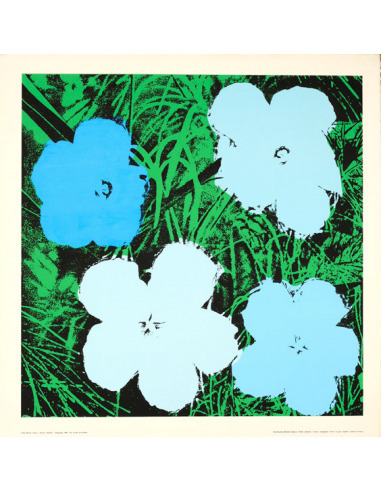 This printing was done for the general public at a later date in France. Printed on heavy Canson (Watercolor arches paper).